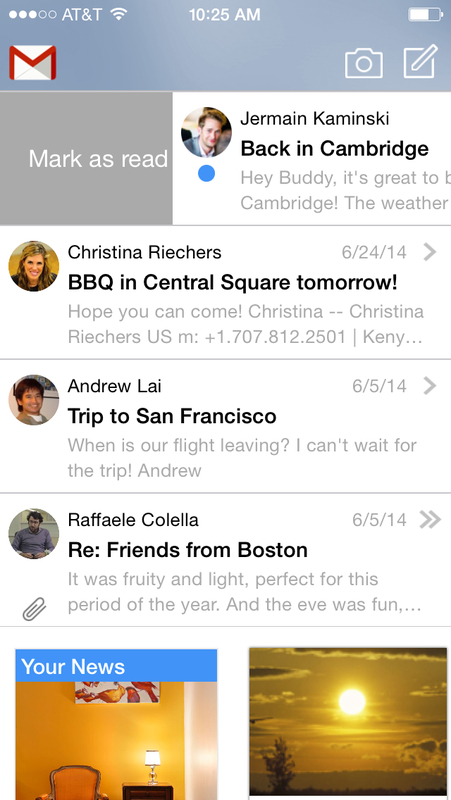 A long-awaited universal version has just been launched for the highly rated email app Cannonball. In addition, for both its original iPad and new iPhone editions, the app has been enhanced with several significant new features. 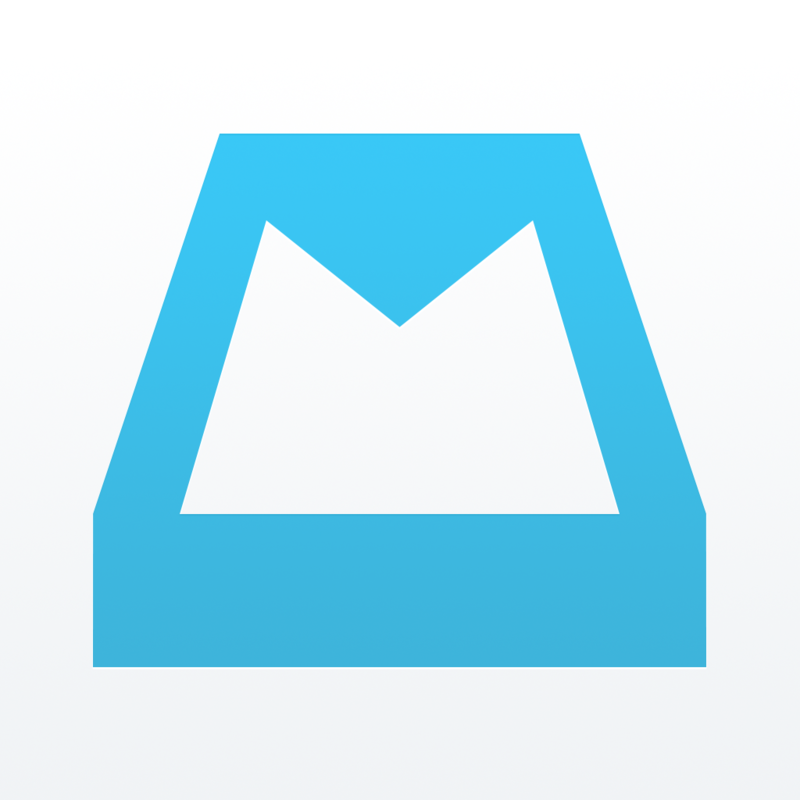 With that in mind, the folks behind Cannonball has improved the app with smart visualization and customization, enabling you to easily change the default separation of important emails from subscriptions, with the app learning from your preferences over time. Cannonball has also been enhanced with quick search, allowing easy access to your purchases, travel documents, attachments, or unread messages through inbox filtering. It now also features an integrated news reader, providing the latest news and updates right within the app. Compatible with iPhone, iPod touch, and iPad running iOS 7.0 or later, the new universal version of Cannonball is available now on the App Store for free. 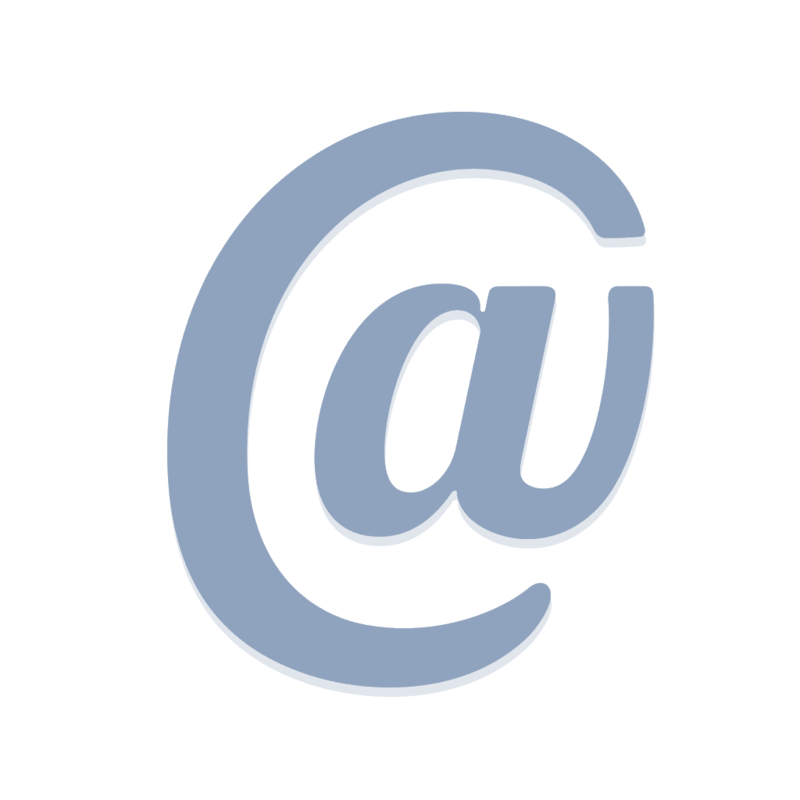 Cannonball currently supports Gmail, Yahoo, iCloud, Outlook.com and AOL email accounts. 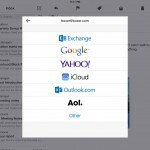 For more recently updated email apps of note, see also: Acompli email app updated with support for Yahoo and Microsoft OneDrive, Boxer email app updated with HTML signatures, Outlook push notifications and more, and CloudMagic email app updated with complete mailbox access and other enhancements.